You can guess which other writers I recommend! 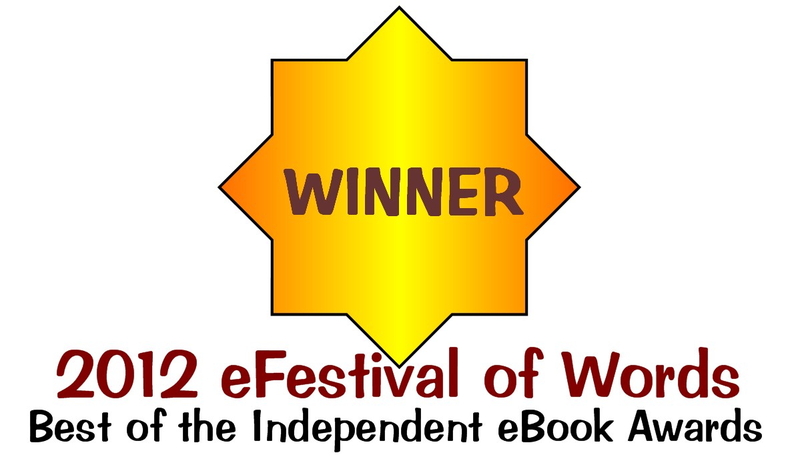 An outstanding novel! 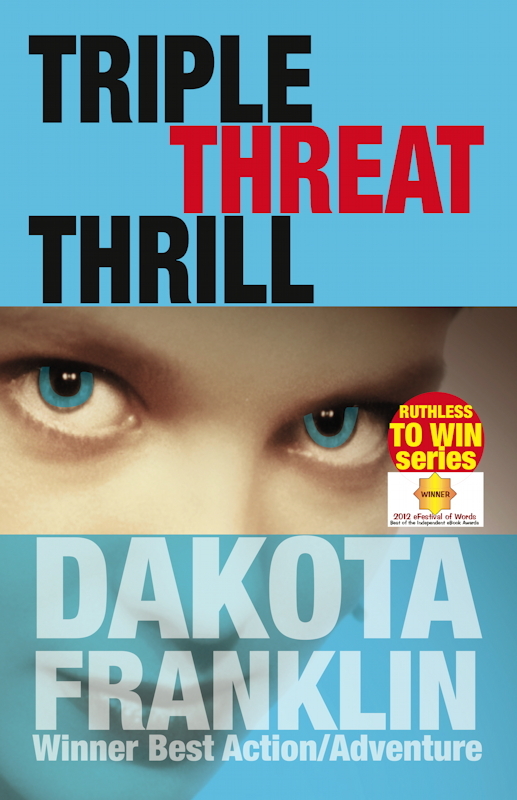 Cannot recommend Dakota Franklin enough... All her books are fantastic! "A wonderful story full of action and remarkable detail"
"The Queen of Racing Scribes"
On her thirty-third birthday she is broken in body from 15 years of racing on the ragged edge, and in spirit from bad luck and bad decisions in choosing her men. 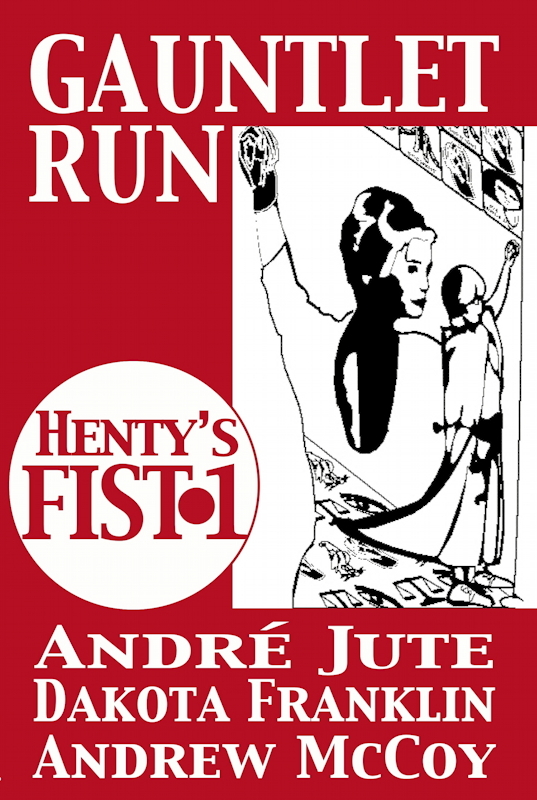 For her family she gave up Drew the ‘fortune hunter’, her beloved Hiroshi died headless in her arms, and Erich wanted only to use her to further his own ambition. 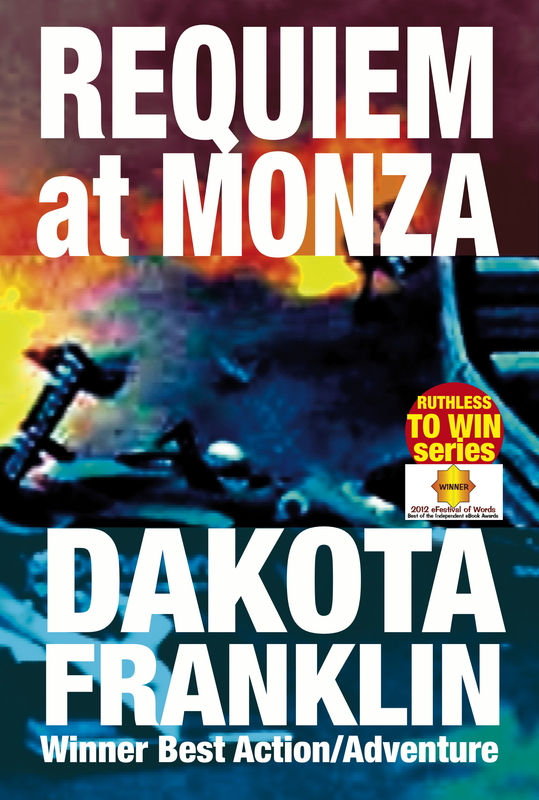 Still, even if after a two-year absence from driving to be a ‘good wife’ to the treacherous pervert Erich she will never be grand prix champion, she is Jack Armitage’s all-time favorite driver, engineer and racing executive: ‘Triple Threat’ Thrill Morgan, the Parachute Queen Jack sends to salvage impossible situations in his auto racing empire. Jack brings Thrill Morgan back from despair with Erich in Monte Carlo to be his successor as the head of Armitage when the younger generation takes over. First she will be Chairman of Armitage America which, in the usual excessive Armitage style, has vastly overextended its racing program. 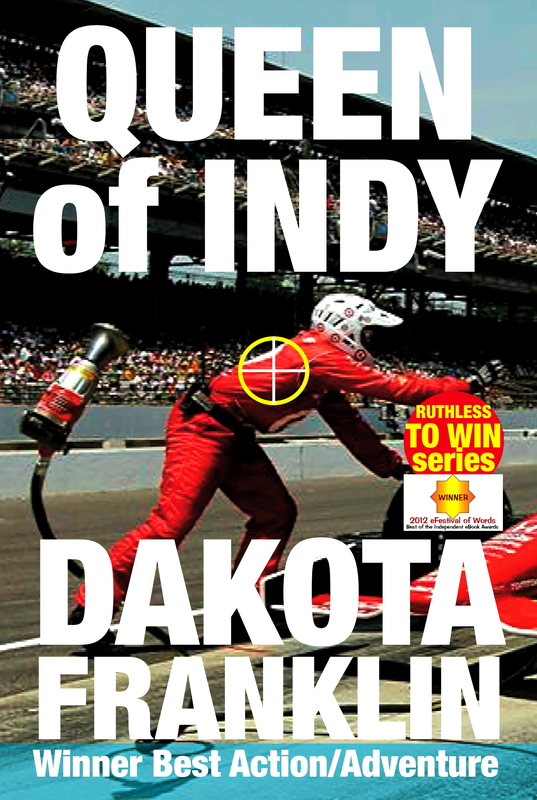 Jack sees the appointment as an opportunity for Thrill, who made almost her entire racing career in the Far East and Europe, to be a champion back home in the Indy Racing League—and perhaps in the Indy 500 itself. 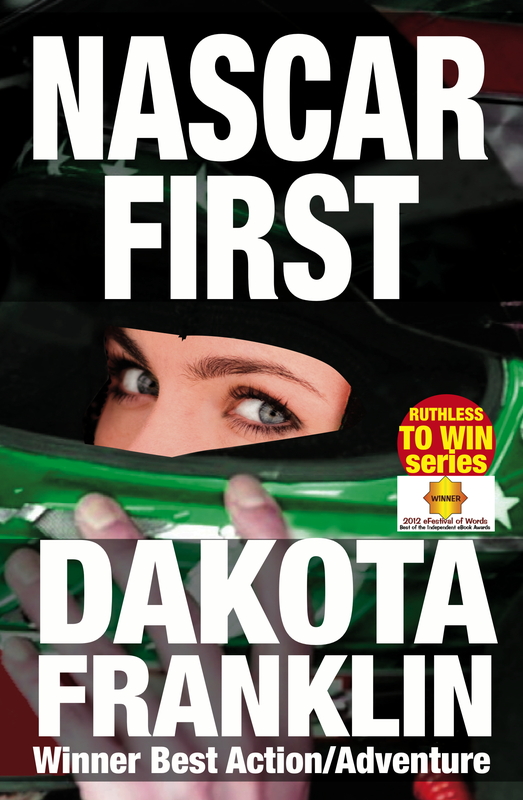 Jack also wants to confirm Thrill’s status as one of the most versatile racers of all time with a win in NASCAR stock cars, preferably at Daytona, and a win at Le Mans, where she has always driven support for the Armitage partner Charlie Cartwright. 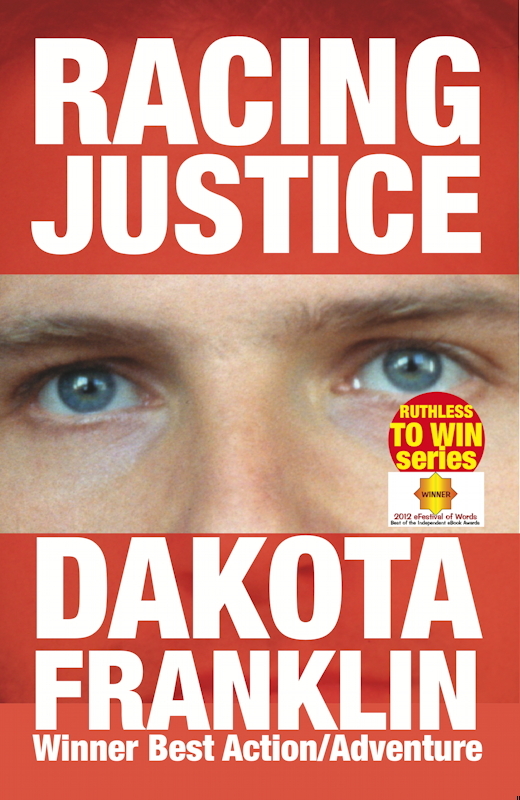 Drew, now a successful publisher whom no one can accuse of being a fortune hunter, lives in San Francisco, just a short plane ride up the coast from Armitage America’s test track in the mountains back of Santa Barbara. But Erich de Stahl will not give up his prize so easily. The son of an armaments tycoon, he commands the loyalty of whole platoons of Corsican thugs. If he cannot have Thrill, then no one else will either. 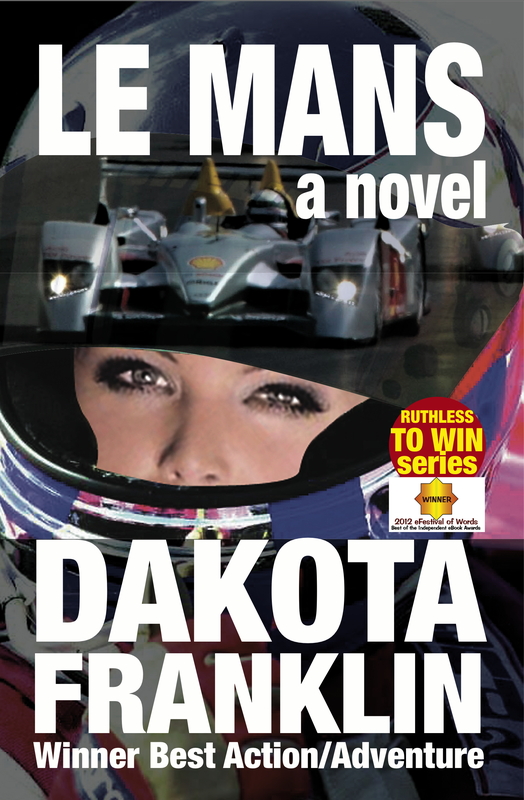 If Erich cannot have the glittering racing career he wanted, he is determined that she will not have it either. A psychopath far more vicious than any on the most cutthroat track, Erich de Stahl will stop at nothing to revenge himself on the woman who, for a parting gesture, sank his family’s 190 foot, $100m superyacht across the mouth of the harbor at Monte Carlo so that the police would be forced to arrest him for child molestation. The Baron shrugged in his greatcoat. His indifference shocked me more than anything else in the whole affair so far except seeing Tom Tripp stupidly killed because a Corsican thug did not have his reflexes under control. Thrill is of course insanely competitive. That is how she rocketed to the top in a profession, a sport and a business for men in which the survivors are not renowned for their sensitivity and delicacy. Thrill doesn’t care how many Corsican thugs Erich sends: she will return them damaged. 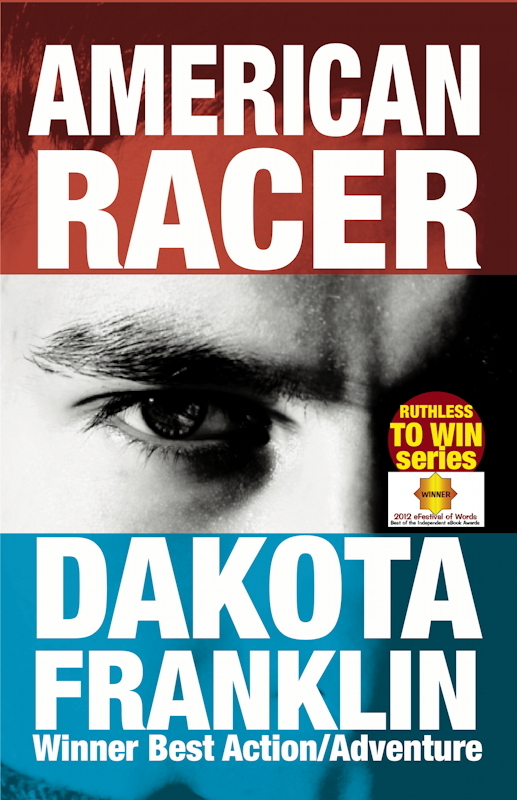 But Erich, maddened by rage at Thrill’s celebrity as she returns to racing and takes Armitage public, cannot stop escalating. All the signals are that Erich is plotting some violent action against Thrill. The vastly experienced Harringtons protecting Thrill are desperately worried. They consider Thrill to be one of them, as violently proactive as they are. So they cannot understand why Thrill as the head of Armitage must be more circumspect. 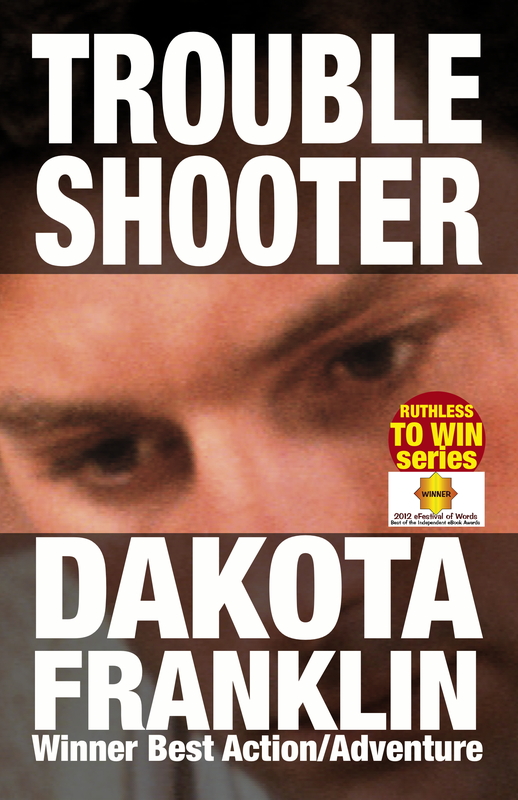 ‘Erich already set you up once for cold-blooded murder,’ Charlie said. ‘He’s doing it again. How many chances do you want us to give him? But Erich, a master-manipulator, has faked them out, misdirected their attention to strike where Thrill least expects the blow, where it will destroy her forever as a woman and a human being if this time she does not win. 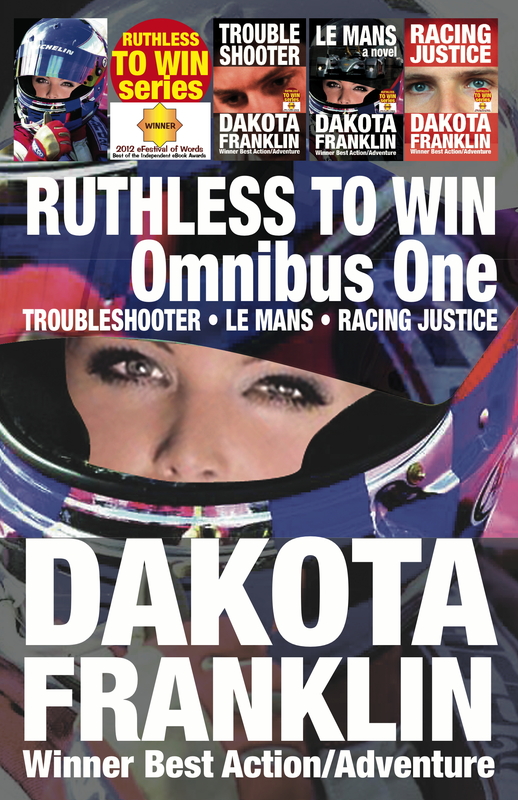 Triple Threat Thrill is loaded with engrossing sidelights on the rock’n’roll hysteria of celebrity, superb racing in the States, Europe and the Far East, a sensual love story and brilliant illuminations of a top racing team wielding the power of its wealth and fame.